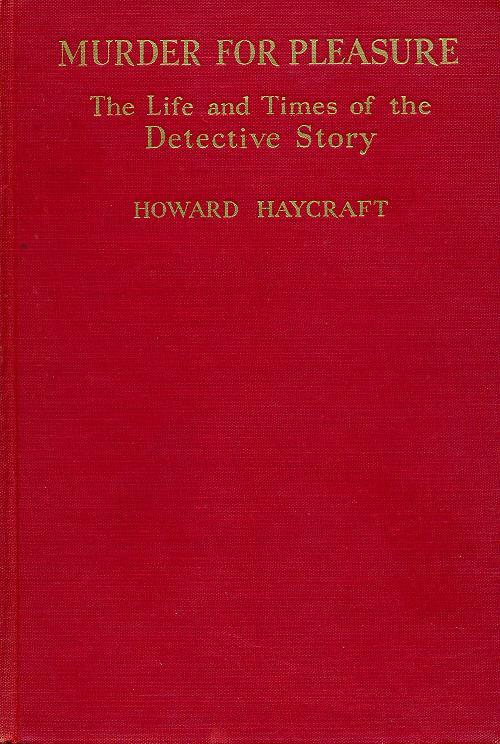 In his classic book on Golden Age mysteries, Murder for Pleasure, the critic Howard Haycraft makes the claim that the detective story can exist only in a democracy. The reason for this, he states, is that autocratic governments don’t care about punishing the right person, the individual who actually committed the crime. And of course autocratic governments don’t provide any protection for individual rights, whereas in a democracy there are strict rules of evidence and other means of protecting the rights of individuals. 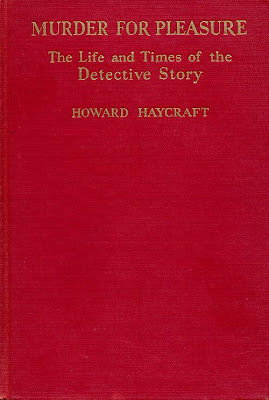 My reading for pleasure encompasses thrillers, noir, police procedurals, etc., and detection proper, which latter does, I think, require a society with the rule of law and the story ought to end with the just restoration of order.